We long for the summer and hot days every winter, but when they finally come, we quickly get tired of them. Everyone who spends time in closed spaces such as house or office can feel bothered with the scorching sunshine. 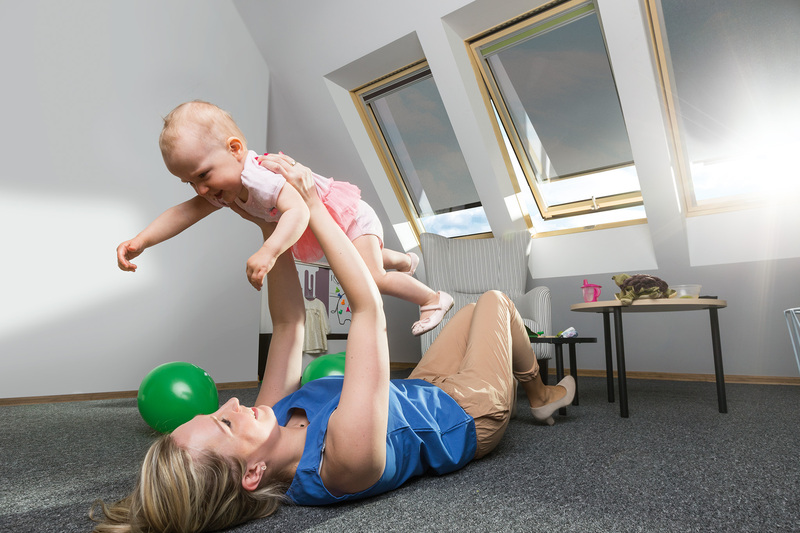 We spend increasingly more time indoors with limited access to natural light. That is the reason why large glazings have become popular recently, providing an abundance of natural light and unrestricted view to the outside which is now within easy reach. Healthy and eco-friendly lifestyle has become fashionable in newly designed residential buildings. 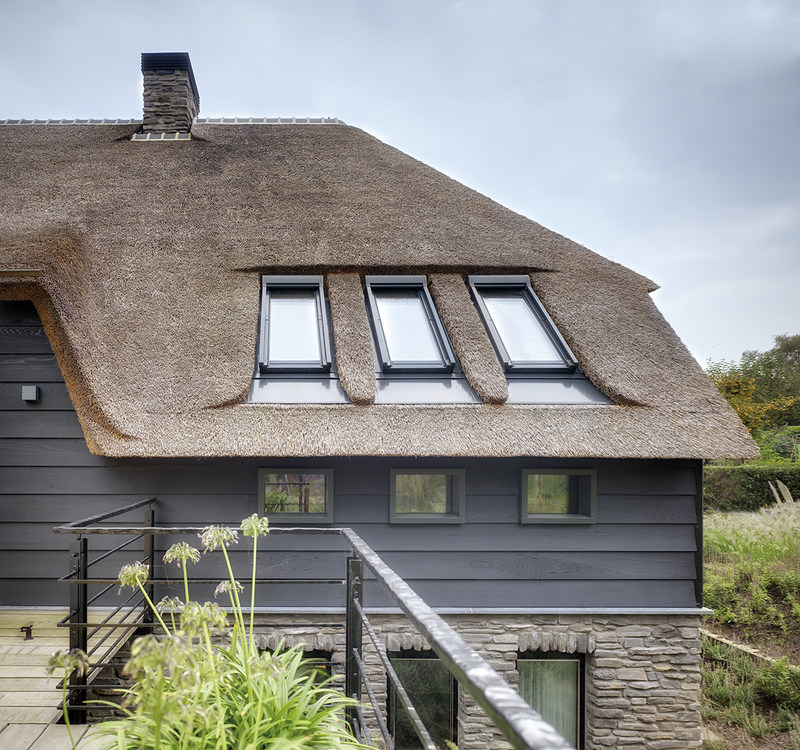 Roof coverings made of natural materials are back in style. 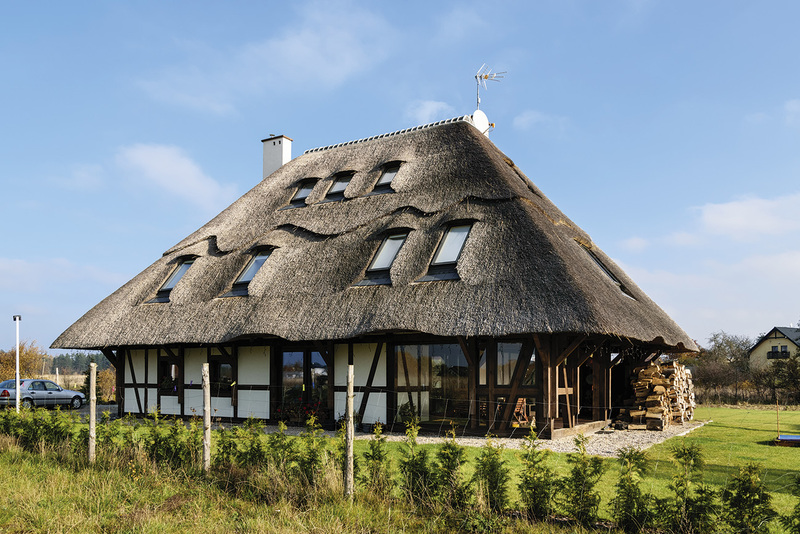 People are no longer surprised by modern buildings covered with wooden shingle, slate or thatch. 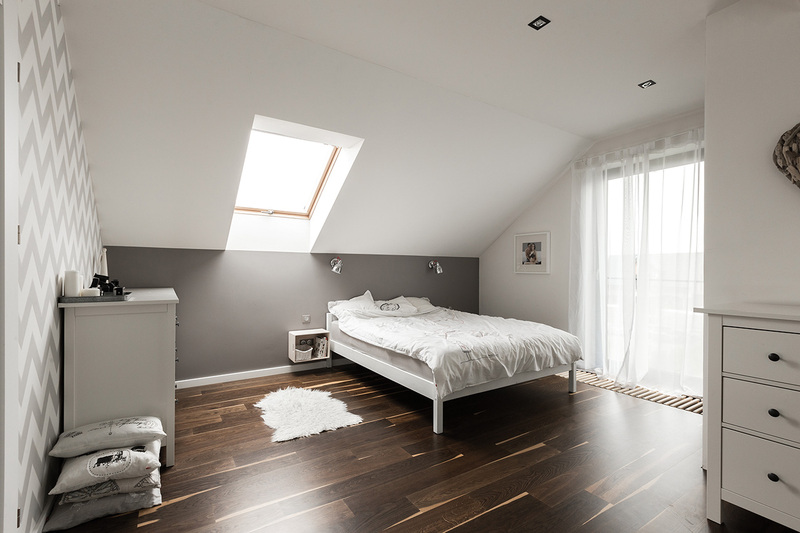 Is it possible to provide the optimal illumination of the room in the attic without harm to the architectural qualities of all these coverings? Modern construction promotes a clear division of the residential building into a day and night zone. While the day zone, usually located on the ground floor, is available to all residents and guests, the night zone allows to cut off from the rest of the house. 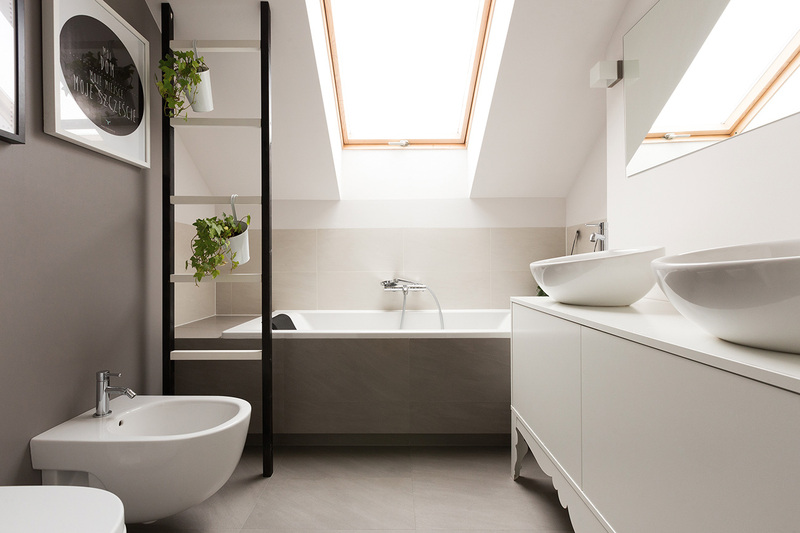 The ideal place to arrange such an area is the attic which thanks to the application of suitable solutions will let you enjoy effective relaxation under the sky. 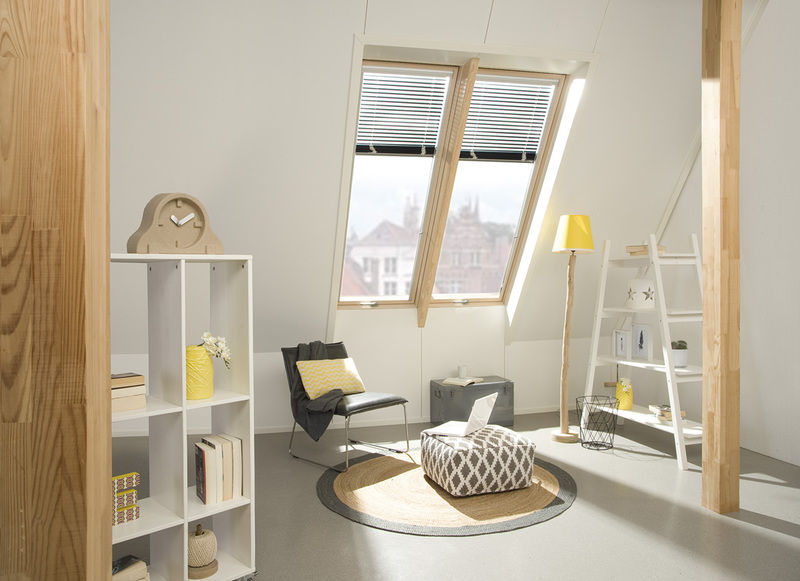 Wonderful, comfortable and functional home that does not require additional heating? 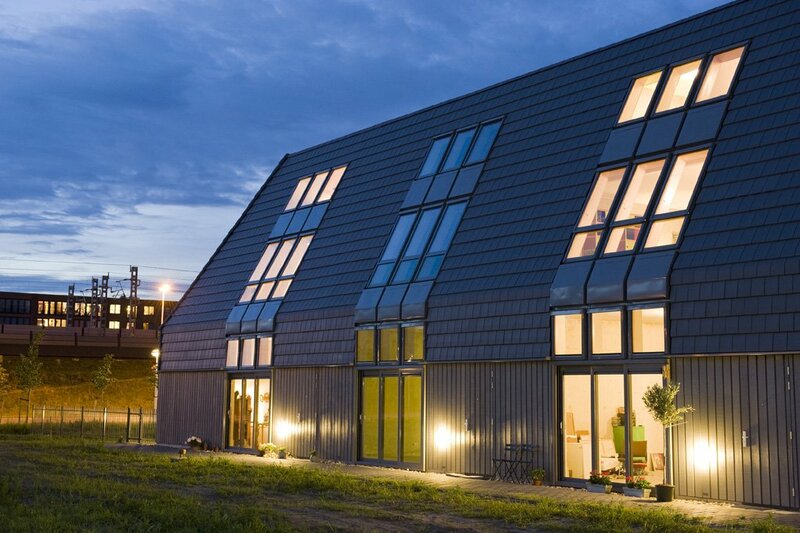 The building whose energy is obtained from renewable sources and its residents? The utopian vision and science fiction or real investment? 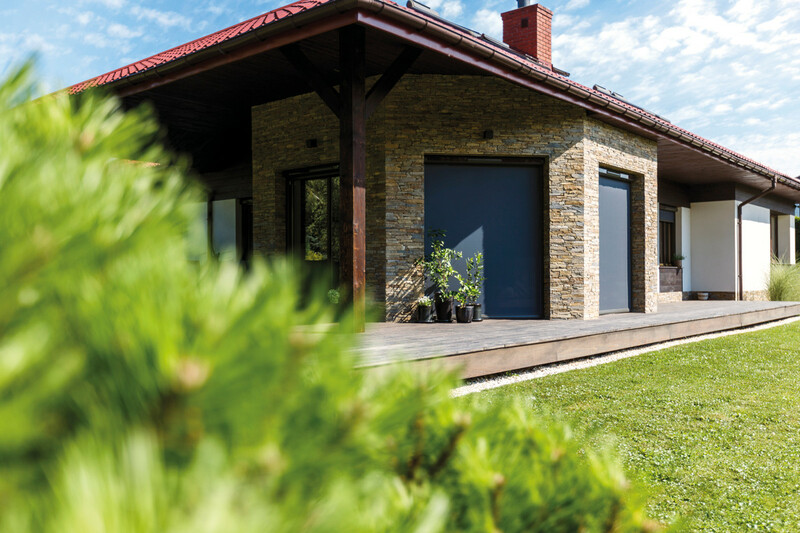 Contemporary buildings constructed of high quality building materials and equipped with a number of innovative solutions can be like a machine consisting of well-matched components whose main purpose is to meet the stringent requirements of energy-efficient and passive construction. 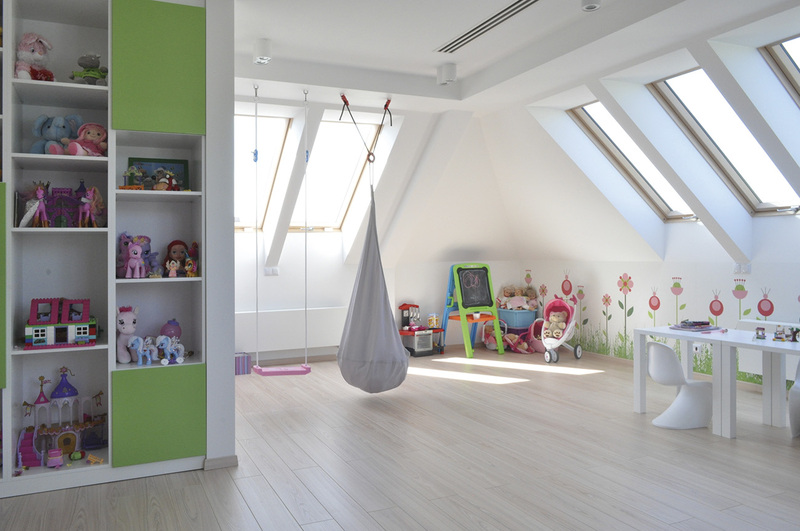 Nowadays, rooms located in the attic are standard and we appreciate them for their varied shapes and potential. Many people find this advantage resulting from the roof structure as a problem during interior design. However, it is enough to smartly arrange rooms and ensure ingress of natural light to create a fully functional space under the sky. 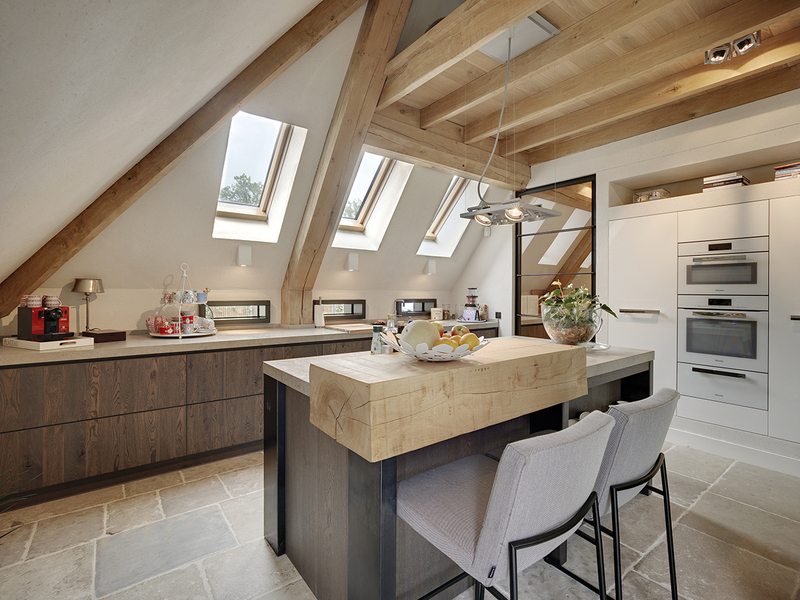 Diversified roof structures make rooms in the attic feature huge arrangement potential. Benefits arising in connection with this fact can be achieved exclusively through an individual approach to each project. However, the most important element of this puzzle is light. In addition to visual aspect, it has a tremendous impact on the mood in the building. Dark and forgotten attic spaces experience a revival. 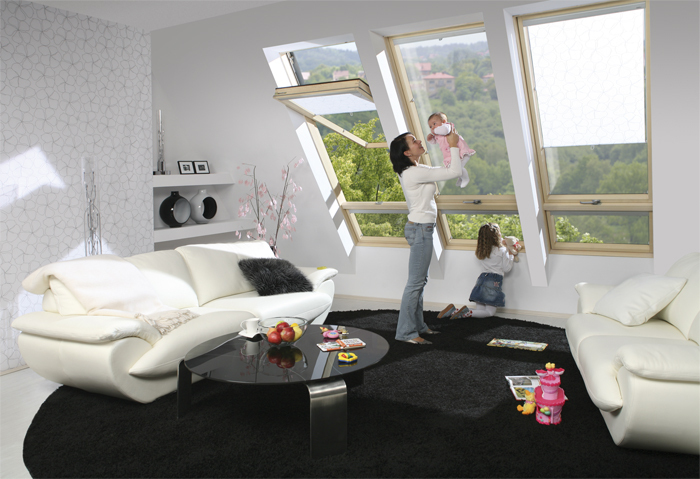 Wide range of FAKRO roof windows provides an abundance of natural light. This light is the main interior designer, creating the space and contributing to arranging a cosy room on a small area under the roof.